Behind the wheel, a passion for speed and adventure leads to dedication. But for some, it is more. For some, it is an addiction. The Addict 2 is the perfect wheel for these few. 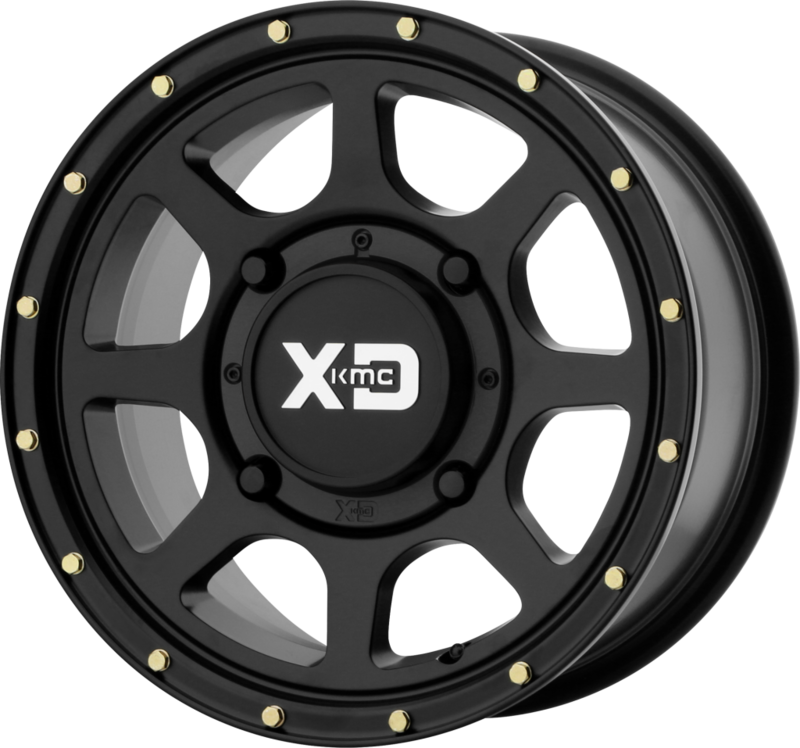 An updated version of the iconic Addict, the classic eight-spoked Addict 2 gives you the choice of a variety of color finishes and Matte Black race beadlock inspired lip with removable bolts.